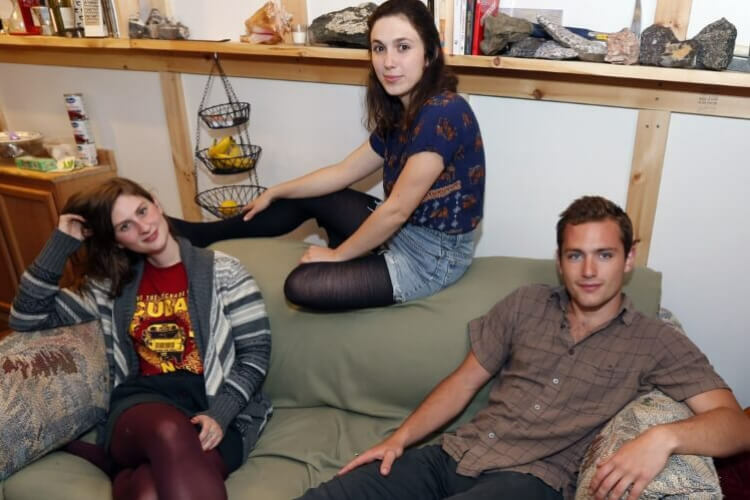 In 2014, a group of long-time friends moved into their first apartment together in a small town outside of New York City. The group consisted of a college student and two recent college grads, so they lived on a limited budget. This meant cutting corners where they could, like shopping for furniture at the local Salvation Army. Their $20 budget got them a smelly, old couch that was too lumpy to be comfy. However, don’t always judge a book by its cover!